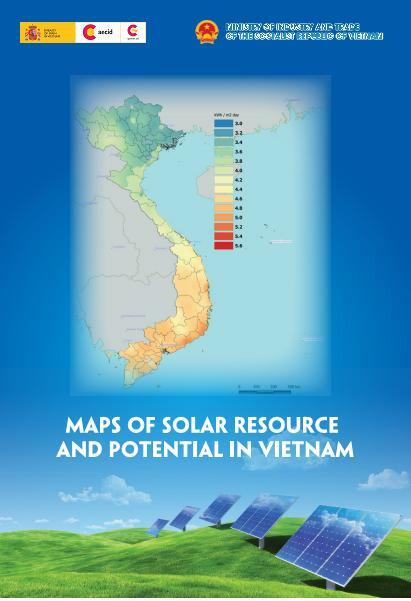 Formative Search have been approached by a leading International Renewable Energy Developer, to support their business growth in Vietnam. The company has amassed a huge portfolio of solar and wind energy projects with significant focus in Asia. The team in Vietnam is growing and a key position will be the Asset Manager, focussed on both the commercial management of an existing asset and the evaluation of investment and development opportunities. Based in Ho Chi Minh City, the Asset manager will join a team which is responsible from early stage development, through Engineering and Construction and Operation. Based on the operation data and reports from O&M provider, prepare Monthly, Quarterly, Annual reports to be submitted to Sponsors and Lenders. Budget/forecast/actual analysis, DSCR calculation, distribution calculation. Requesting to Sponsors & Lenders for any unscheduled maintenance. Responsible for warranty and insurance claims related to the projects. Negotiate with utility company, local city/prefecture, community, land owners, etc. Management of permits and other legal requirements during the operation of the plants. Analysis on how to maximize production and improve the plants performance. Coordination with Accounting/tax firm, Auditors, Property Manager, etc. Support the senior management and other team members for any ad-hoc reporting requests. Minimum 5 years of prior experience in asset management of real estate fund/renewable energy company, or 5 years of prior experience in project financing of financial institution. Drive and enthusiasm, strong sense of responsibility and commitment to the company’s business. Team player and able to effectively interact with other team members (including other departments such as construction, engineering, etc). Interest in solar industry and willingness to learn.